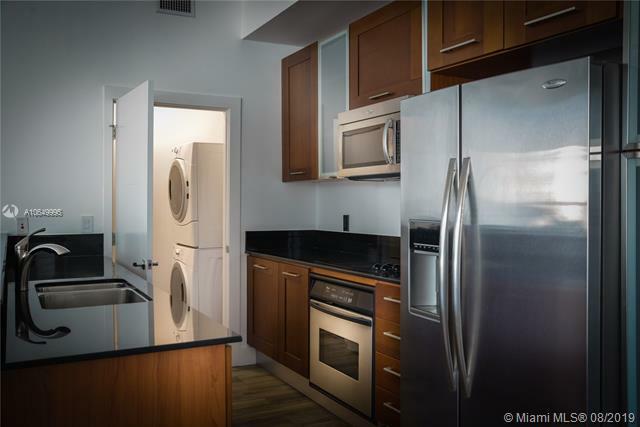 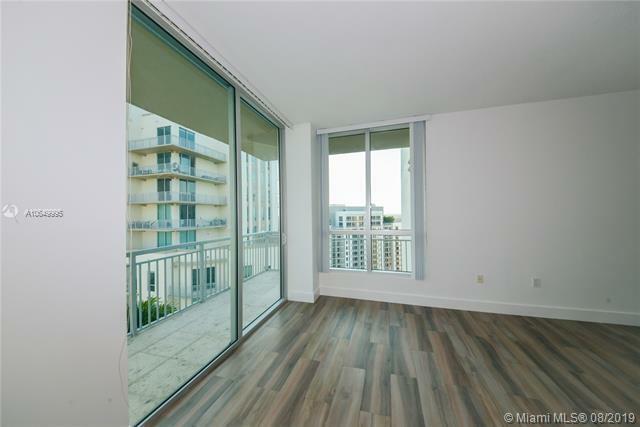 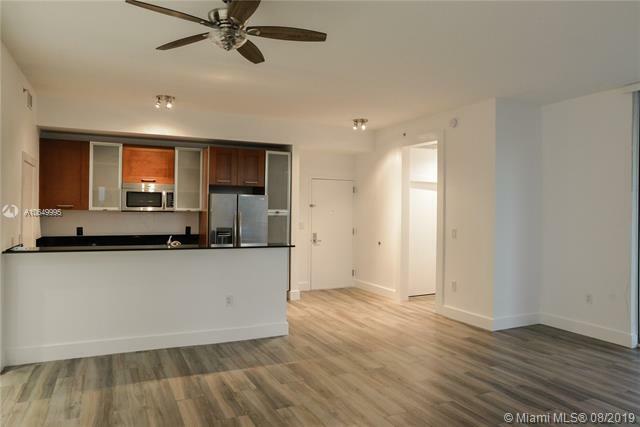 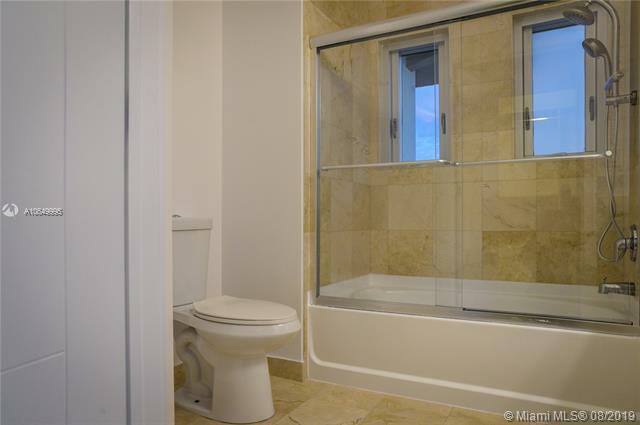 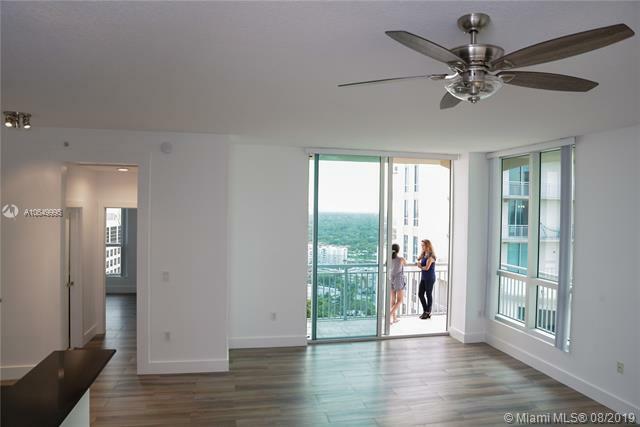 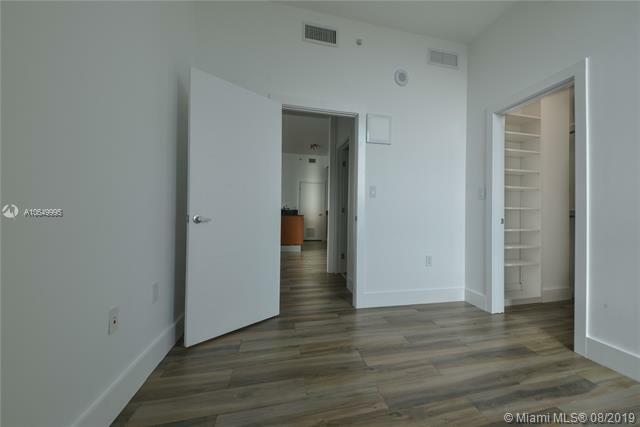 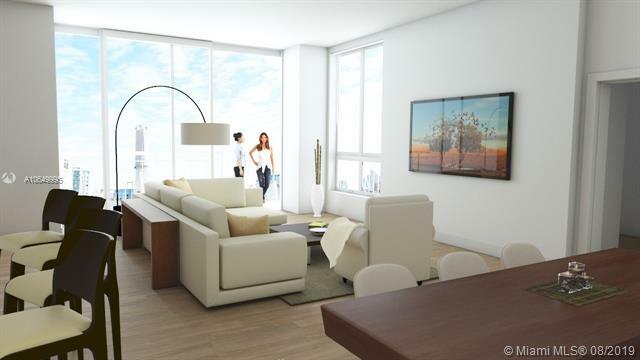 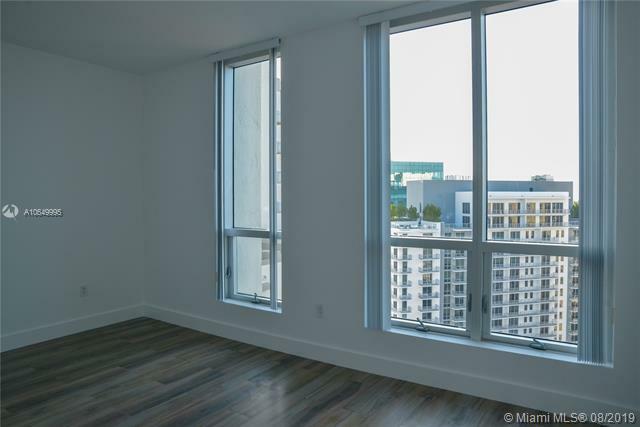 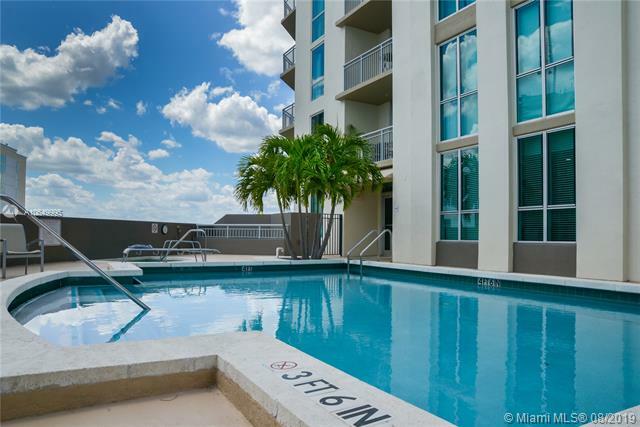 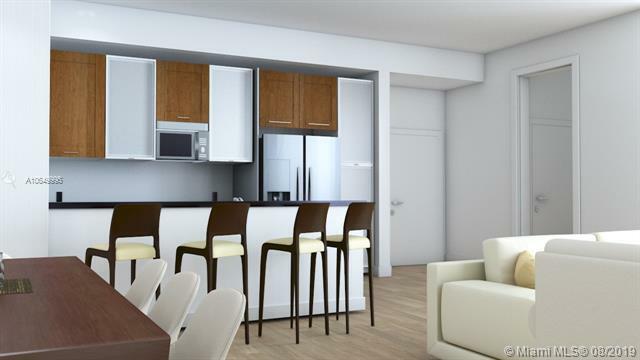 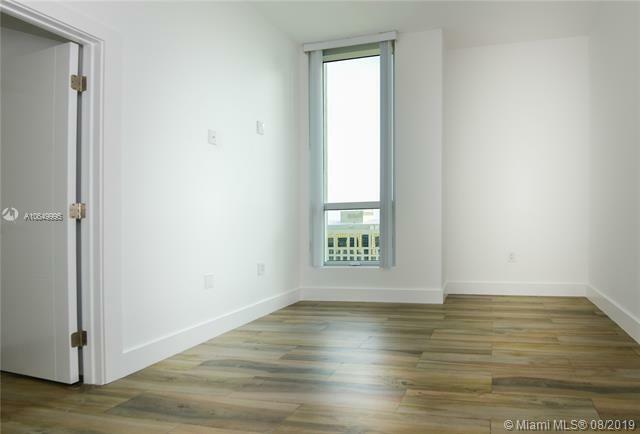 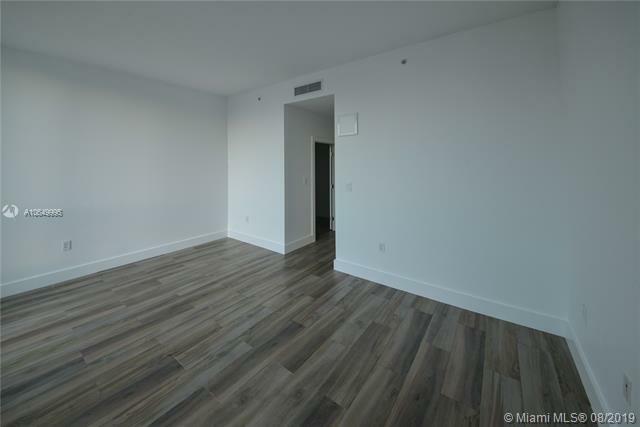 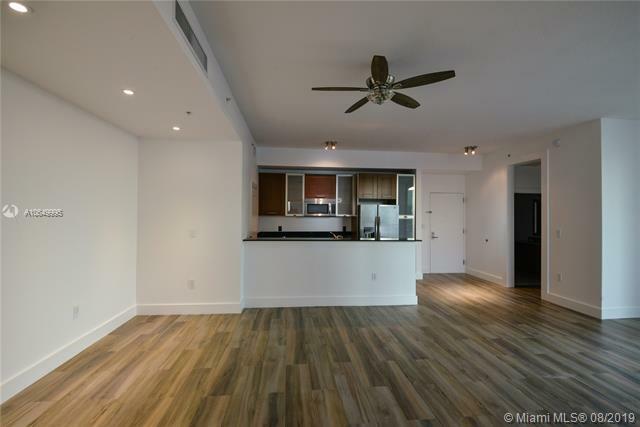 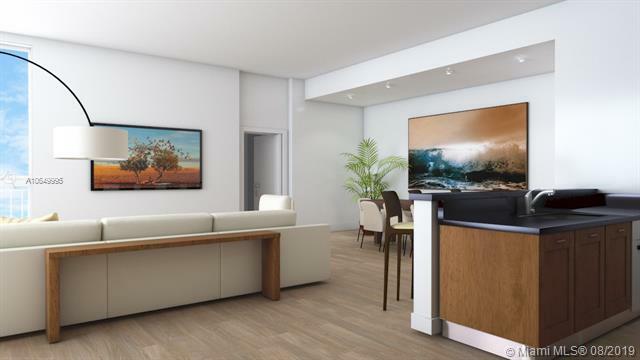 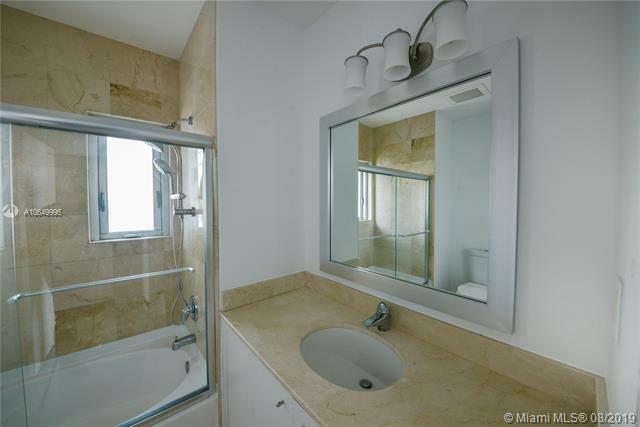 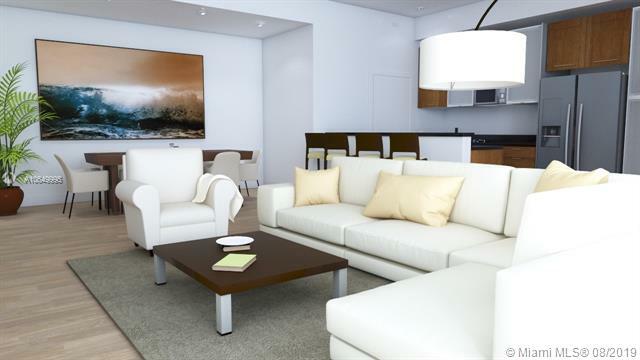 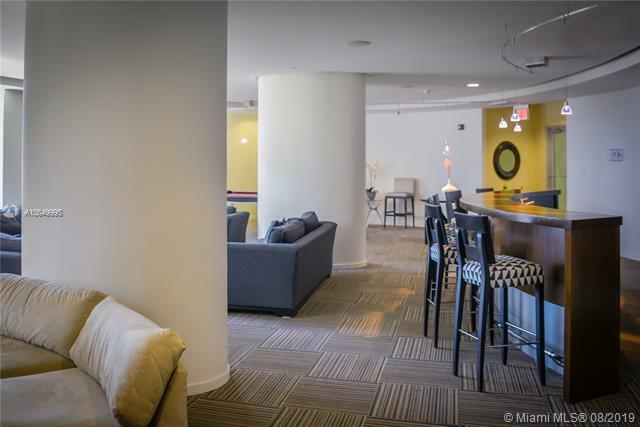 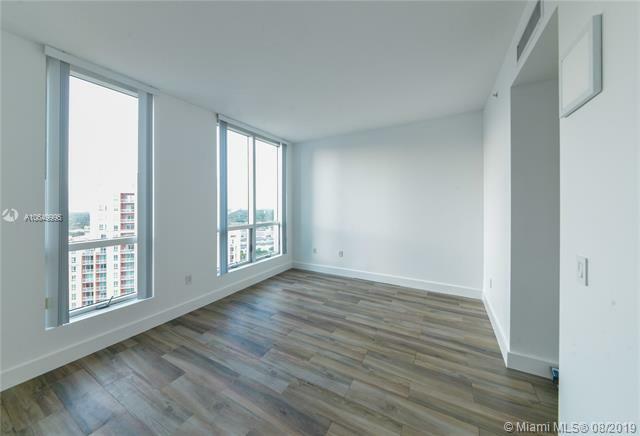 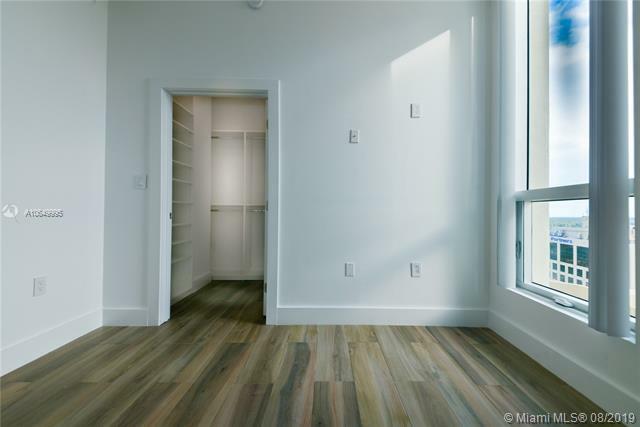 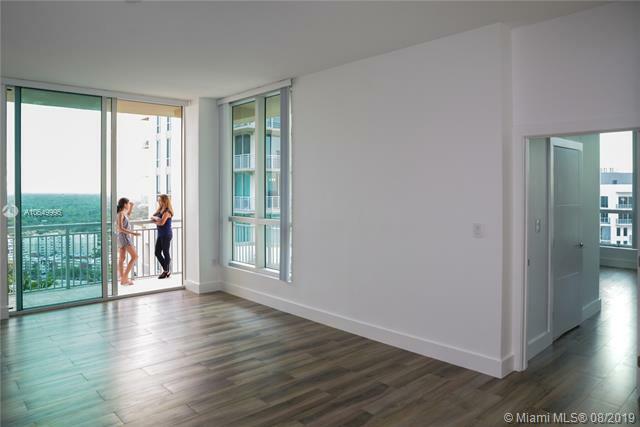 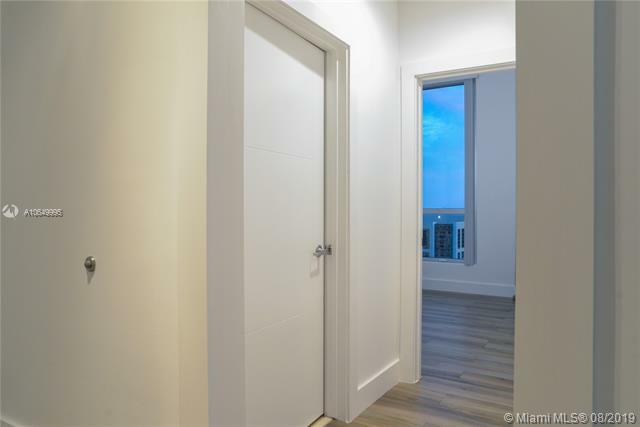 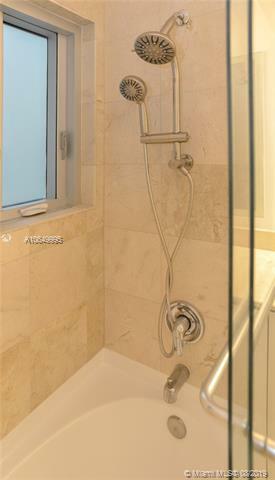 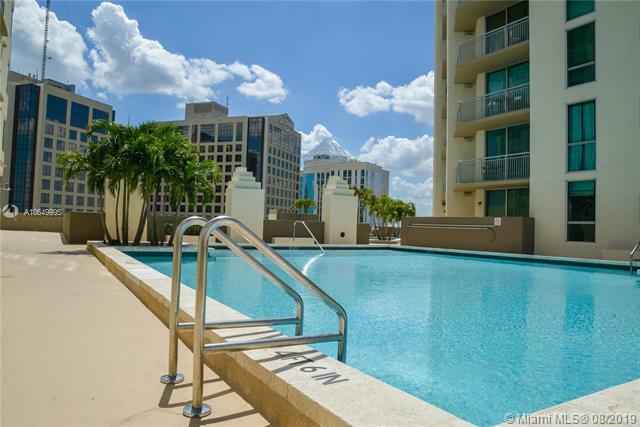 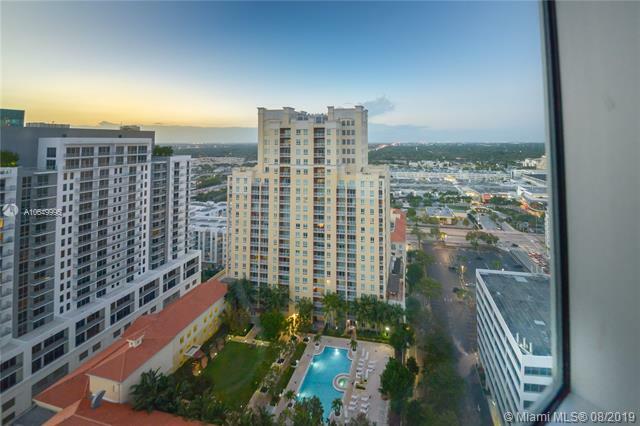 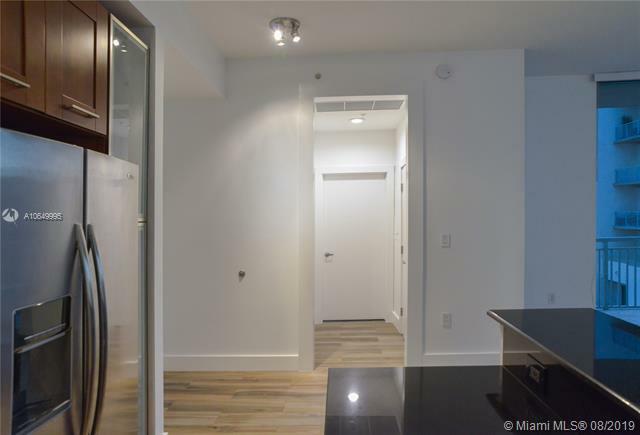 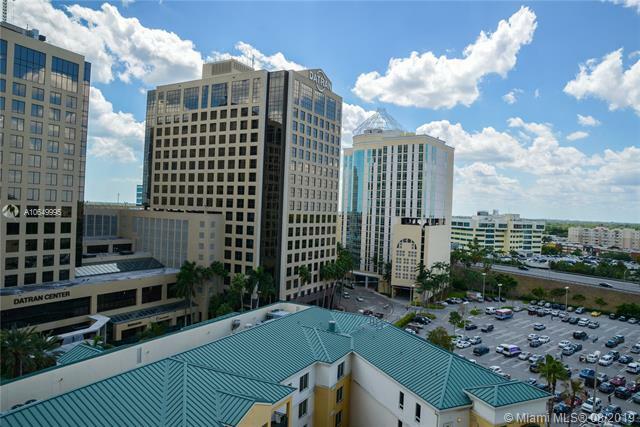 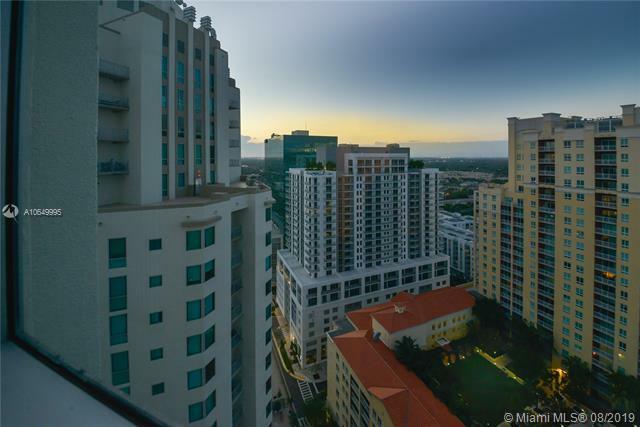 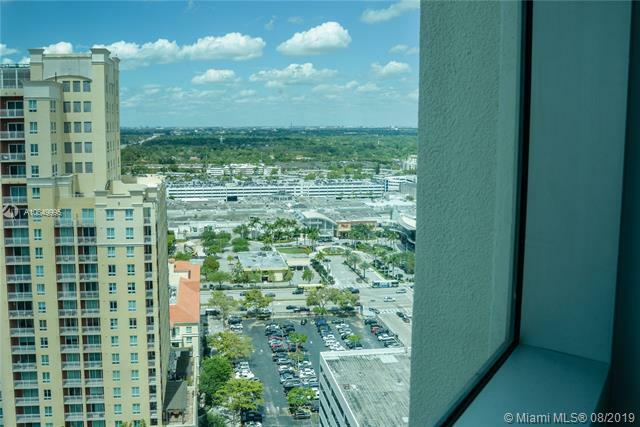 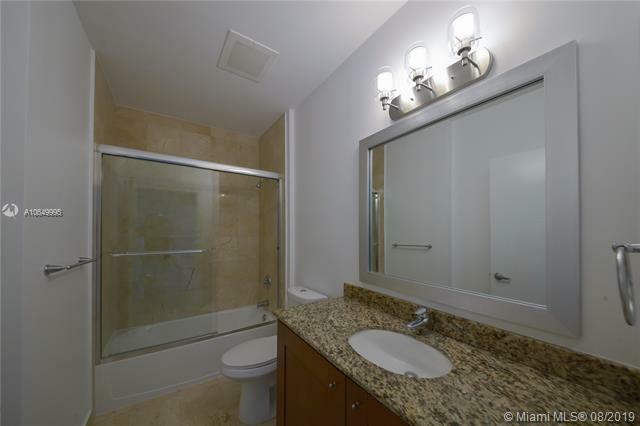 Luxury living in downtown Dadeland. 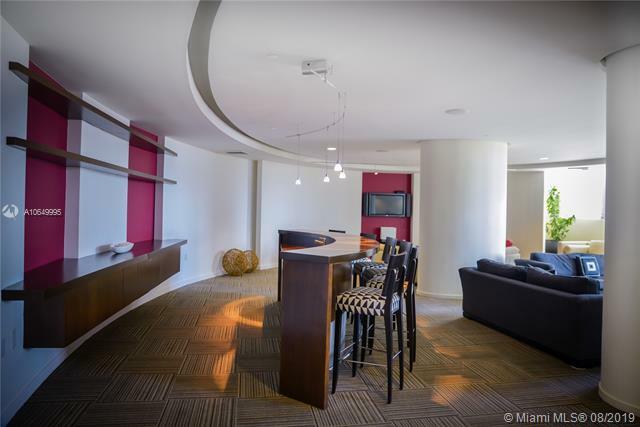 Beautifully upgraded penthouse on the 23th floor with wraparound balcony and breathtaking city views. 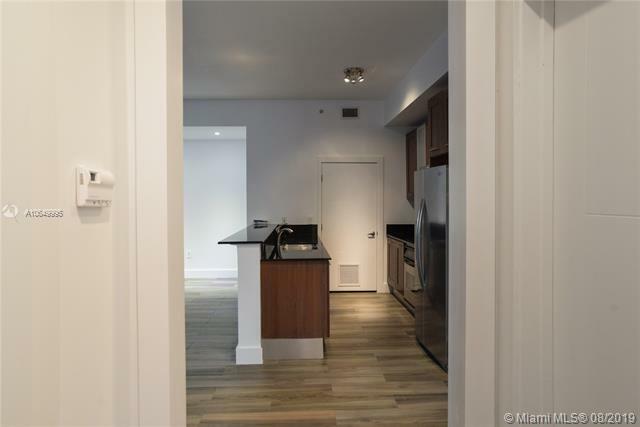 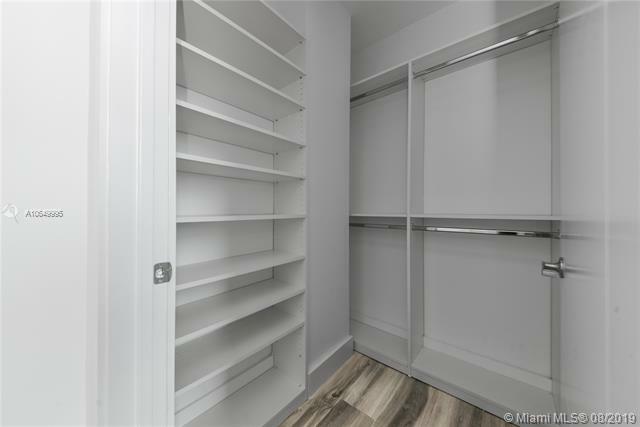 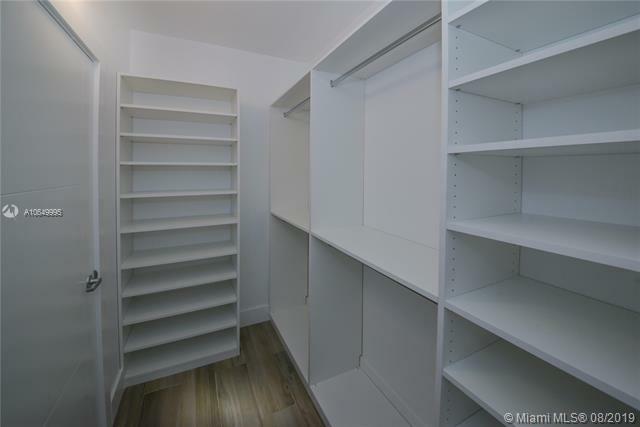 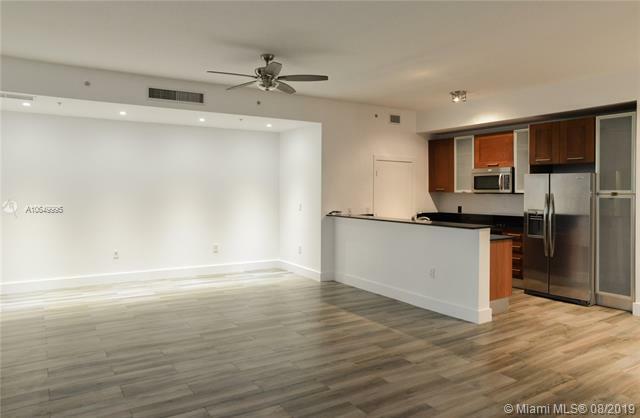 Features split floor plan, large impact doors and windows, 10-foot ceilings, brand new ceramic wood tile floors, upgraded lighting, custom built in walk-in closets, open kitchen W/ black stone counter tops, stainless steel appliances, custom lighting and upgraded washer and dryer. 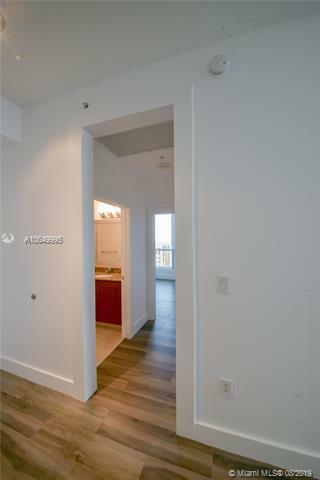 Exclusive, only 4 condos on penthouse level. 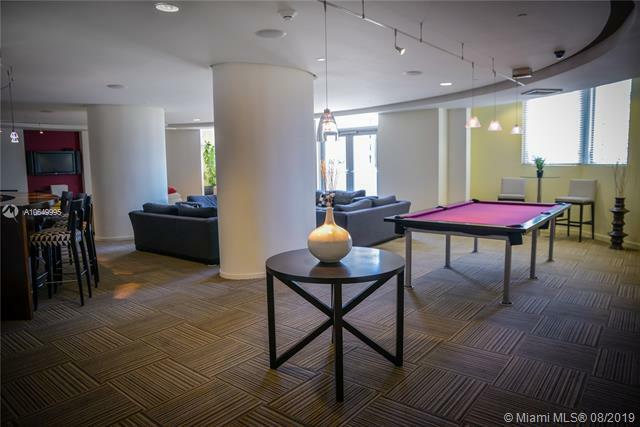 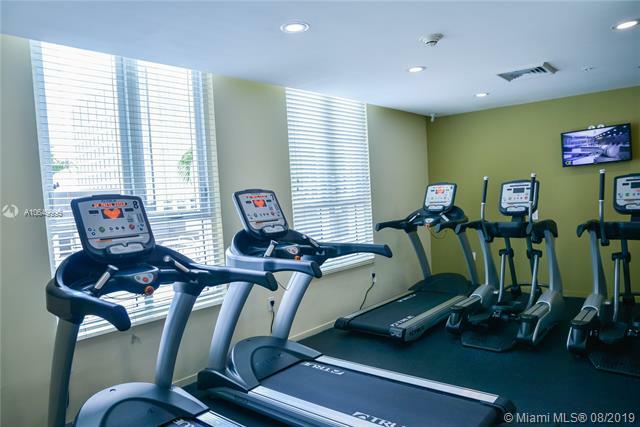 Amenities include 24-hr concierge, 2 pools, gym, valet service. 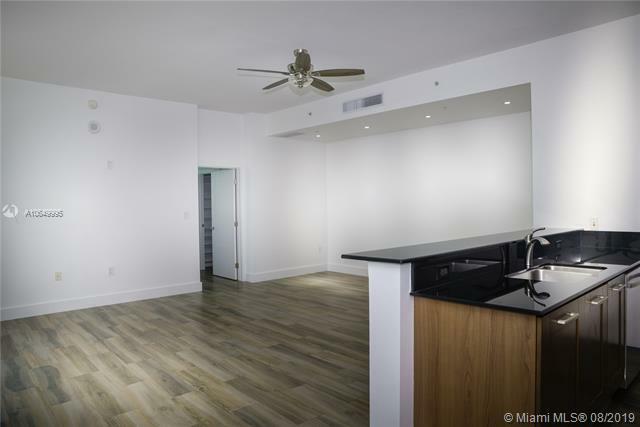 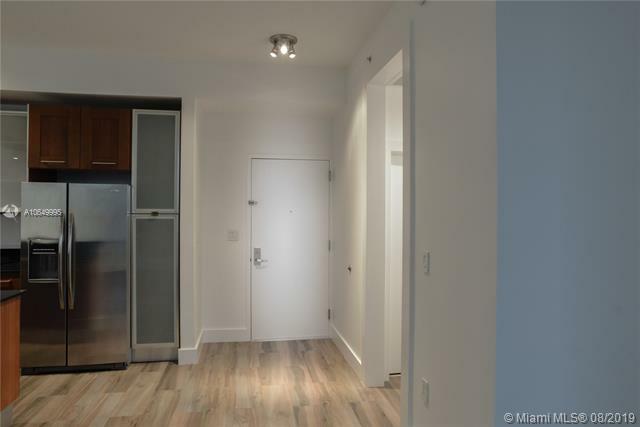 Best Location, Walking distance to Metro-rail, Publix, Fine Restaurants, Dadeland Mall, US-1, close to Palmetto Expressway, and 15 minutes away from Airport.